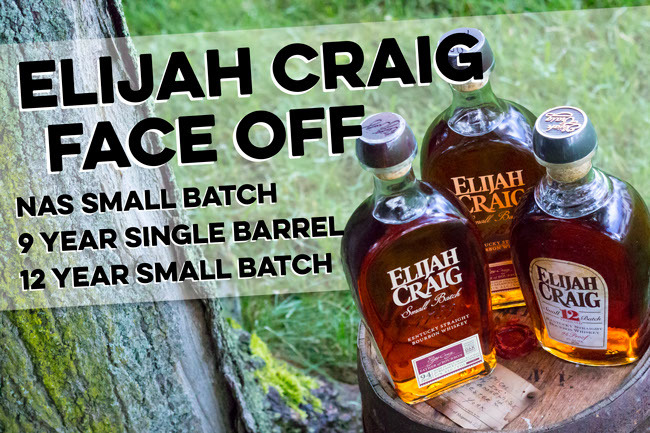 It’s been a year and a half since Heaven Hill dropped Elijah Craig Small Batch’s age statement. After giving the brand enough time to fine-tune its no age statement (NAS) blend, how does it compare to what the brand once was? Moreover, how does it compare to its single barrel form? Nose: Vanilla, caramel, nut, and oak. Sweet, but noticeably lighter in intensity and flavor compared to the other two. On its own, it’s slightly above average and quite decent, but in direct comparison to the age stated bottles, there’s a noticeable difference. Individual aromas are a bit muted and smell more muddled. Palate: Thin, a bit watery and with heavy amounts of oak and vanilla. Finish: A mild cinnamon aftertaste that does a good job lingering long after the sip. 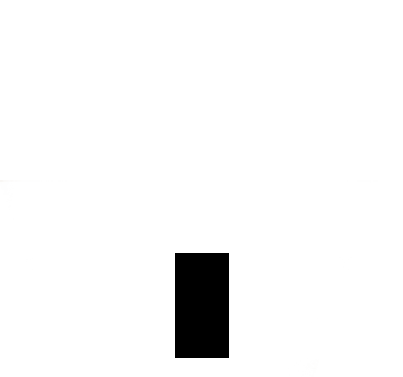 Nose: It has a nice rich base and an overall roundness that the other two versions lack. A bit more nut than the others and even some creme brulee notes. Palate: Oak, vanilla, butterscotch. Overall very smooth. Surprisingly sports a very different mouthfeel from the others. Very little heat upfront and flavors are well balanced. Finish: A nice cinnamon infused heat punch throughout. Nose: On the sweet side with vanilla, caramel, nut, and a heavy dose of brown sugar. A small amount of mint is also present. There is a good amount of oak and a little bit of leather on the backside. Palate: A decent mouthfeel, with a touch of sweetness that pokes through the oak and barrel char. Finish: Dry and overwhelmingly dominated by oak. 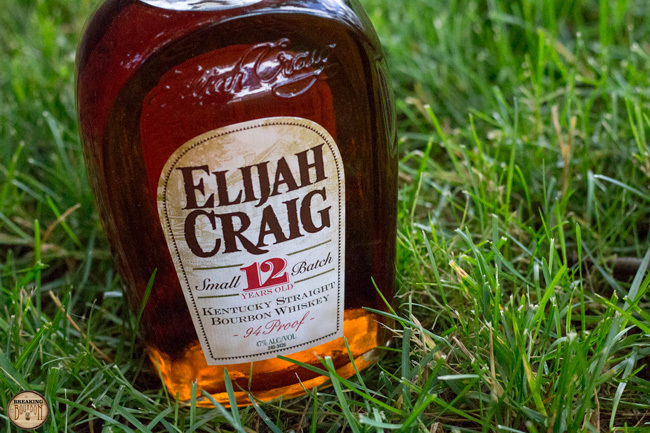 Sure we were saddened when Elijah Craig’s age statement went away, but we remained optimistic that removing the age statement would help round out some of its more pronounced edges. From this taste test, that is certainly true for the most part, but it also came with downside. Starting off, the aromas of all three whiskeys are very close to one another in terms of quality. The higher aged bottles do bring a bit more complexity to their aromas, with the single barrel offering a bit more sweetness and fullness to its nose. Tasting blind, it was easy to pick out the higher aged whiskeys, but a bit harder to pick out the single barrel from the 12 Year. The palate is where the differences become more pronounced. All of the bottles as expected share a similar flavor base. 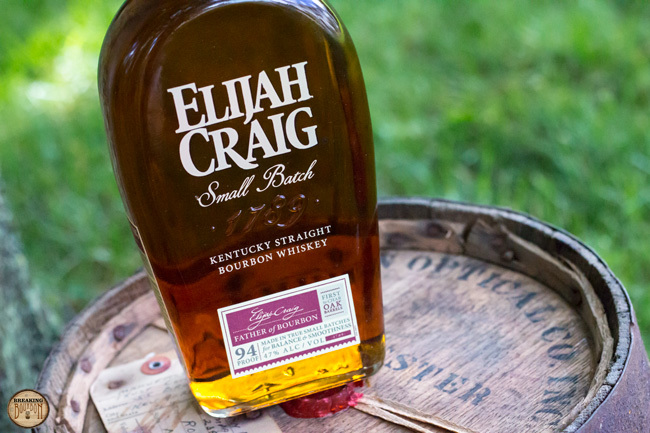 Elijah Craig has always been known for its heavy oak notes and to some, that can be a detriment. The NAS Small Batch tames much of 12 Year’s heavy oak and barrel char notes, but it ultimately comes at a cost. It’s noticeably thinner and a bit more watery, and it simply lacks the character of the other two bottles, settling into average territory overall. The 12 Year is still every bit what I remembered it to be when I reviewed it in 2014. The oak and barrel char are in your face, but it also brought me back to a time when $25 bourbons were still this bold. That’s certainly not to say there aren’t bourbons like it on the market anymore, but they’re far from the mainstay they use to be, and usually at a higher price too. The 9 Year Single Barrel is everything one would expect a middle bottle between the NAS Small Batch and 12 Year would be and then some. It has an instantly recognizable mouthfeel compared to the other bottles which is smooth and creamy. It evens out some of the 12 Year’s heavy oak and barrel char notes, while retaining a good deal of character that’s missing from the NAS Small Batch. 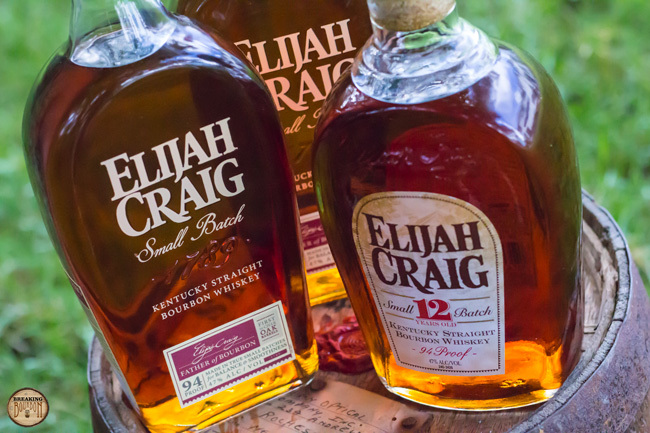 On the finish side, the 9 Year Single Barrel is again the true standout. After a nicely balanced palate, the finish noticeably ramps up and crescendos with a fiery cinnamon blast. It’s a beautifully engineered finish that I wish more bourbons could replicate. The NAS Small Batch’s finish is predictable and average, but overall has few major flaws. It’s very much a bourbon of its time: decent, but not all that memorable. The 12 Year’s finish is a bit one dimensional due to the heavy oak influence, but there’s no discounting its boldness. 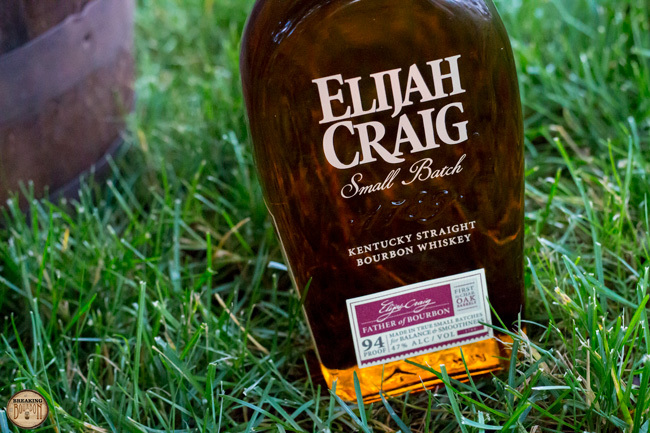 After a year and a half since its inception, Elijah Craig NAS Small Batch isn’t the product I hoped it would become. On the positive side, the company has been able to keep up with demand and keep store shelves stocked. 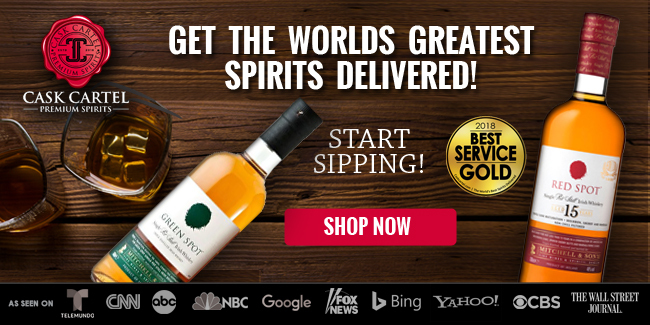 The bottle can also still be found under $30 in most places. Unfortunately, if the current NAS Small Batch bottle we purchased is any indication, the overall flavor intensity and quality is lacking compared to what the brand was before becoming a NAS small batch, and compared to what it tastes like in single barrel form. Despite the supply problems the company asserts, they are still issuing private selections to stores. Based on the 9 Year Single Barrel I compared the NAS Small Batch to, it was immediately clear which is the superior bottle. 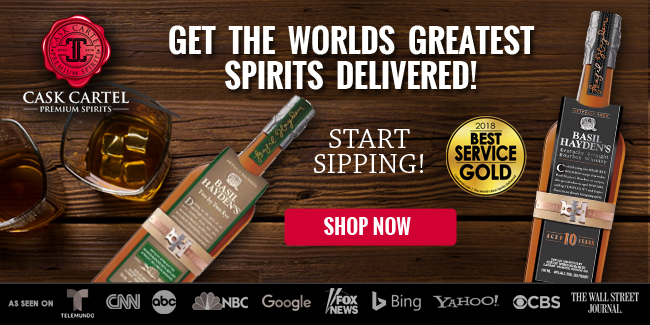 Oddly enough, single barrel private selections are priced only a few dollars more than their NAS Small Batch counterpart. 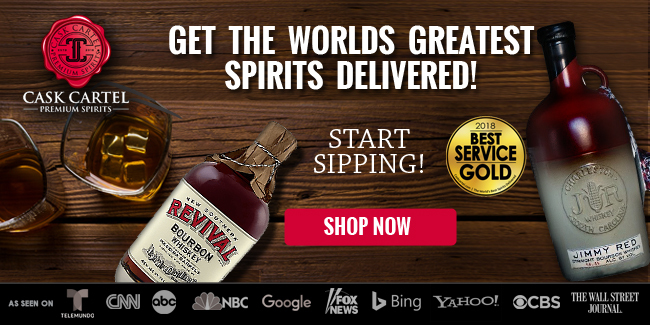 Based on the quality difference between the two, it seems like an obvious move for Heaven Hill to release a permanent age stated 94 proof single barrel and charge more for it. 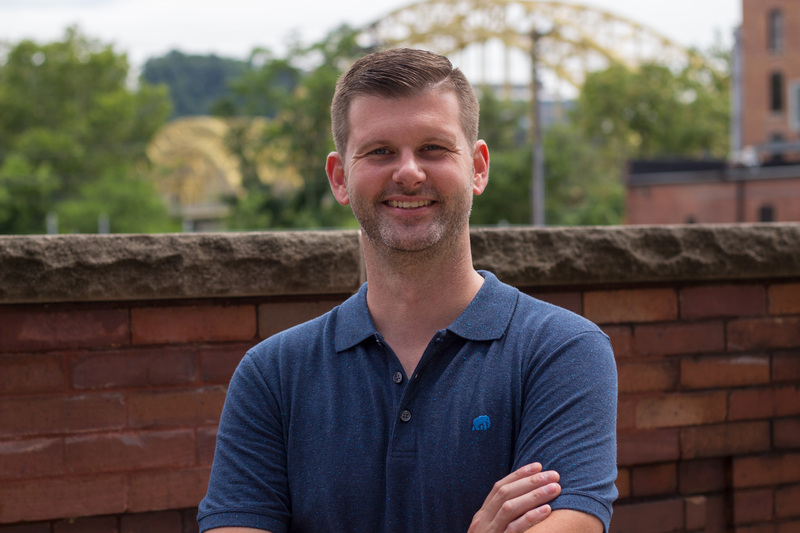 Unfortunately, my findings regarding NAS Small Batch aren’t overly positive, but is that truly surprising? 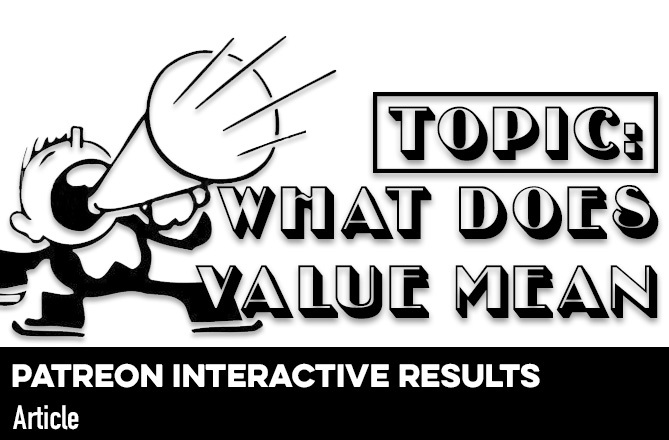 As production numbers increase, age statements get dropped, and blends become a hodgepodge of whatever is available, there’s somewhat of an implied expectation that there would be a dip in quality. 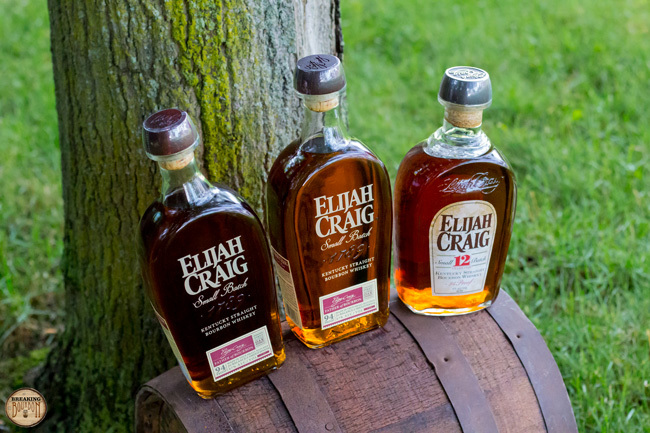 If a new bourbon drinker only ever had Elijah Craig NAS Small Batch would they be disappointed? It’s still a quality product with an under $30 price tag that stands up to many more expensive bourbons. 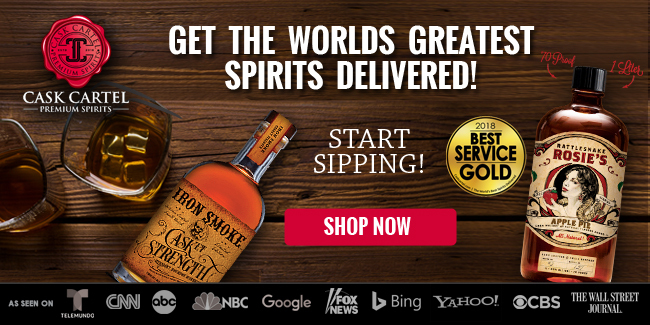 Yet, this is an excellent singular example of how an increased demand and limited supply is affecting bourbon. 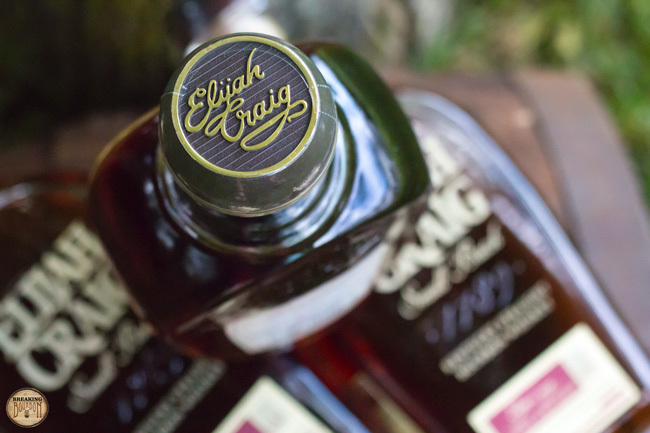 Elijah Craig losing its age statement didn’t make a great product into a bad product, but it took a product with a good deal of character and made it more like any other average product on the shelf. 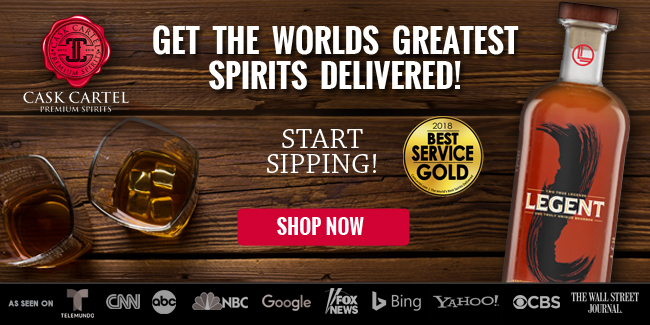 This is at a time when there are more bourbon choices than ever before and having character is a bourbon’s most valuable selling point. 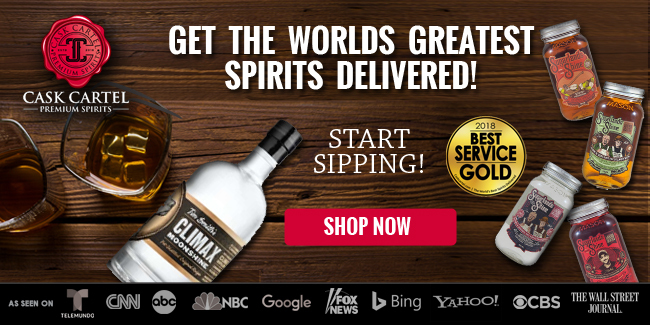 Sadly, Heaven Hill put brand recognition over uniqueness. 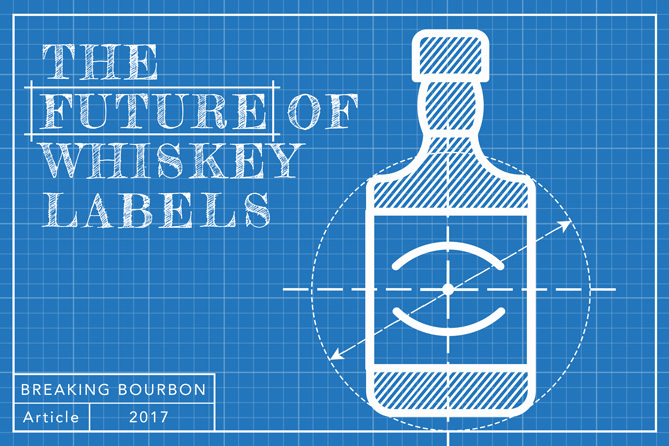 Ultimately, it will be bourbon drinkers that miss out the most, but thankfully they’ll also have the final say with their wallets.